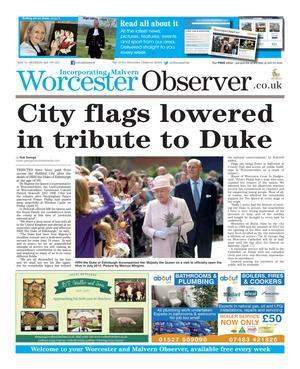 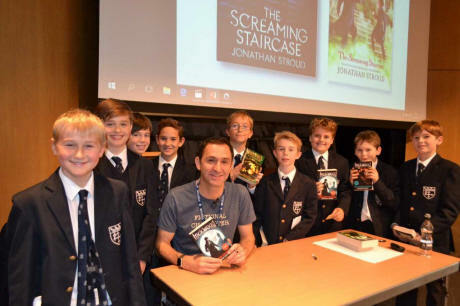 DETECTIVE writer Jonathan Stroud visited Warwick School to talk about his latest book in the series Lockwood & Co. The Screaming Staircase tells the tale of young psychic investigator Lucy Carlyle who is on a mission to tackle a ghostly epidemic. Pupils from Myton School, Warwick Preparatory School and King’s High School also attended a talk and book signing by the author.